Levelling is an important step of pool construction. 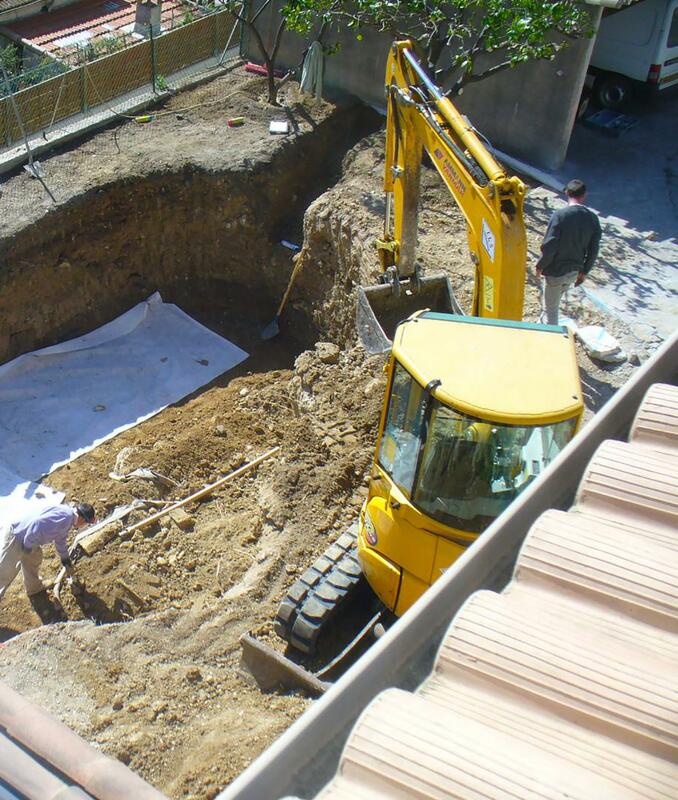 It concerns works of equalising, backfilling and clearing to prepare the land for the foundations of your pool. 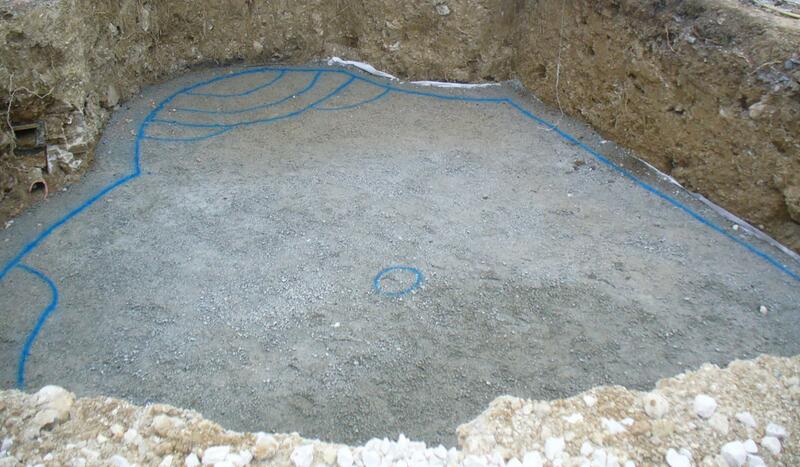 This preparing phase guarantees the quality, solidity and durability of the pool. That is why levelling is always managed by our teams. 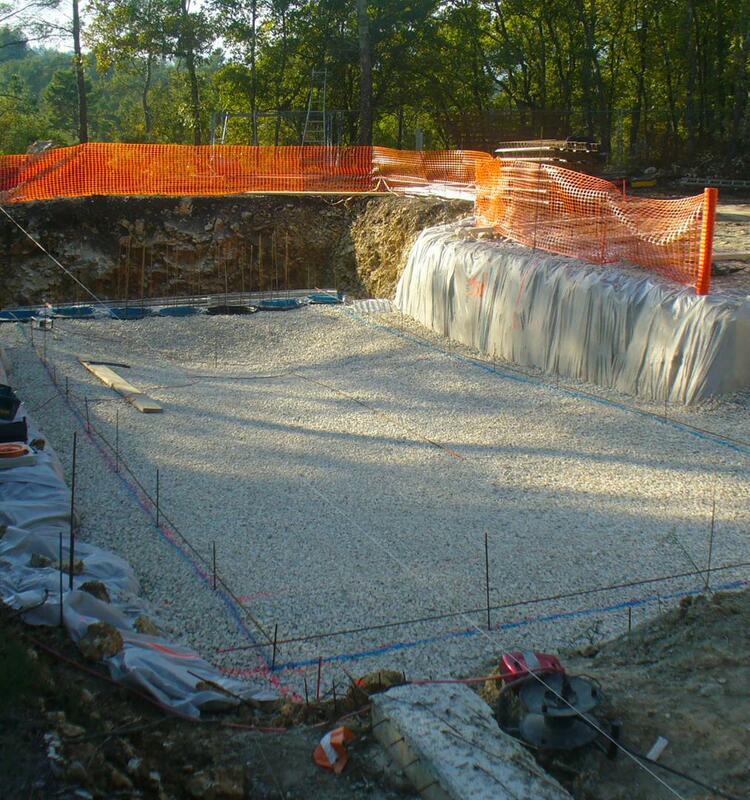 By the end of the levelling phase, a layer of concrete is poured to define the pool configuration.